Which Shirt Shall We Print? 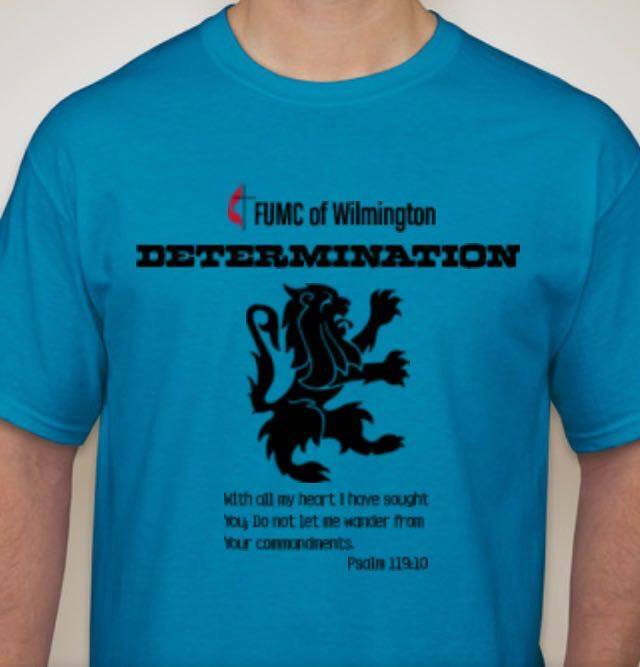 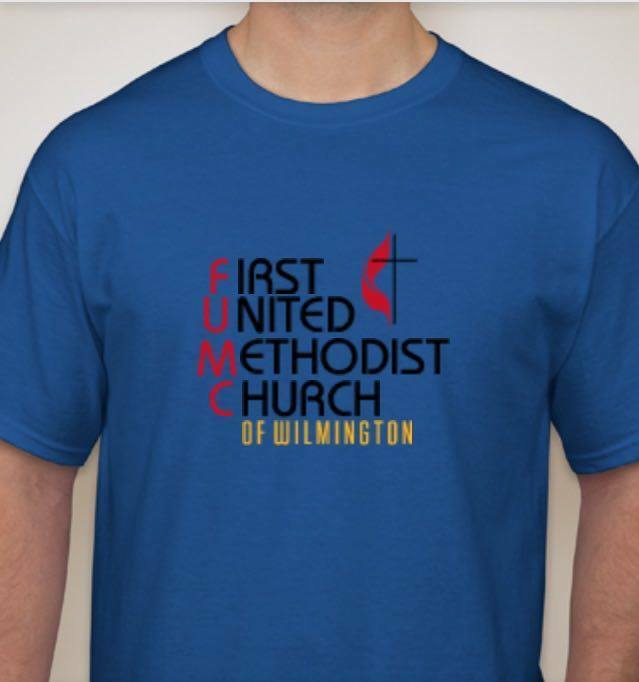 For our September to Remember 102nd anniversary, our team has come up with two designs for a T-Shirt which we will sell for $10. Now it’s up to you to pick the design we go with.